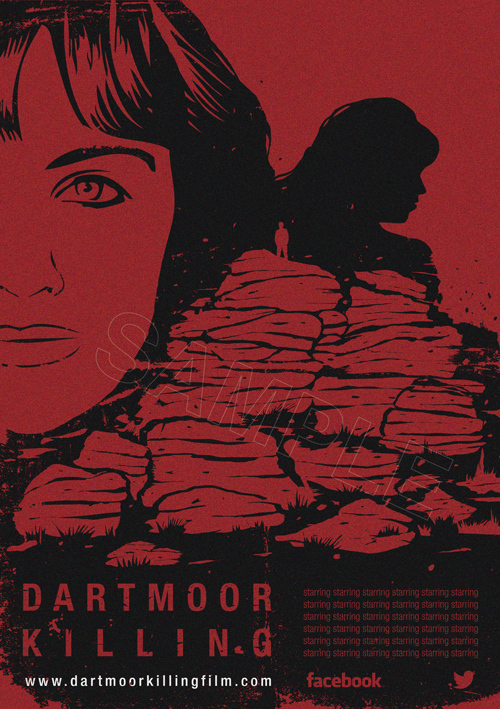 We have just completed design promos for Dartmoor Killing - a psychological horror thriller from BAFTA winning writer and director Peter Nicholson. 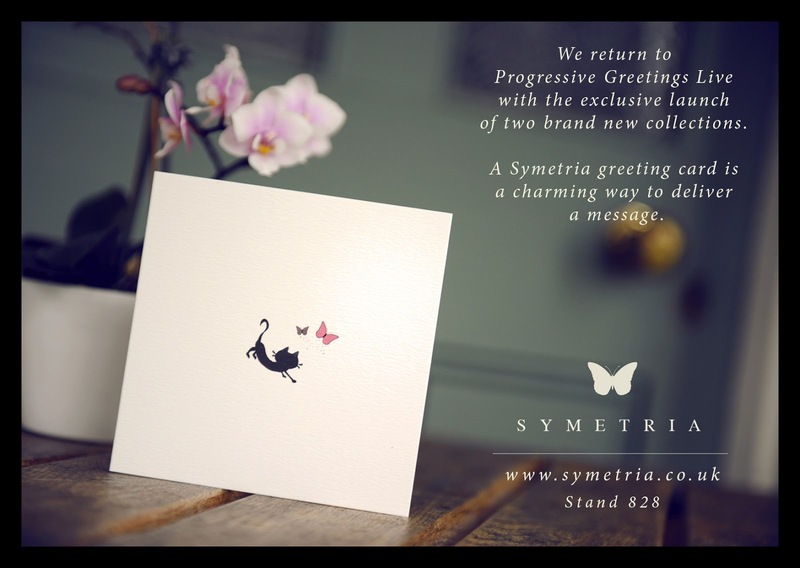 Our two brand new collections, 'Plonk' and 'The Little Red Bow' will be launched at Progressive Greetings Live in May. 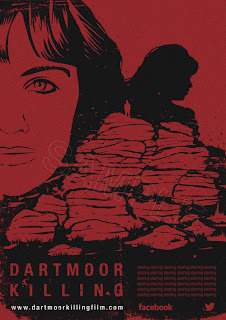 Check out the latest edition of Greetings Today magazine for a sneak preview.